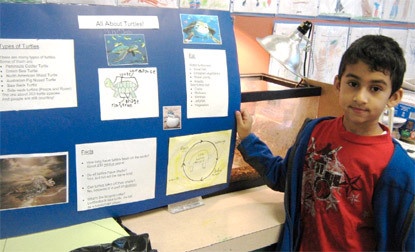 Build scientific information and vocabulary for your voracious learners! 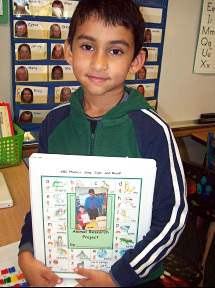 You can use the information book ABC Phonics: Sing, Sign, and Read! 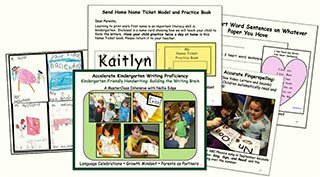 by Nellie Edge and Sign2Me Early Learning to teach foundational literacy skills and simultaneously challenge young learners to expand their reading, writing, thinking, and science research skills as they build academic vocabulary. 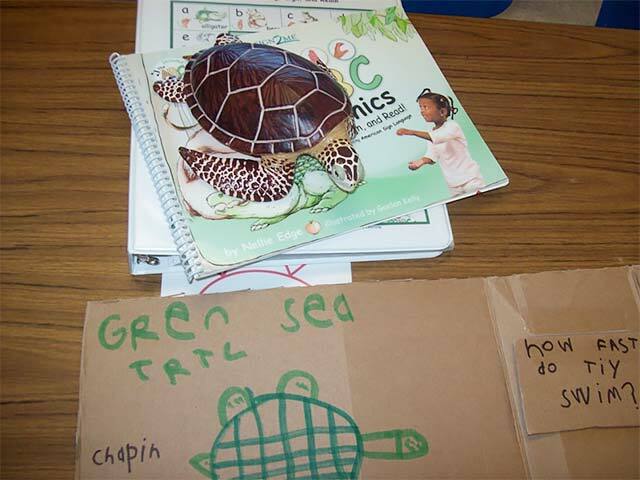 Next, while exploring the signs that accompany each animal, use the book to introduce simple scientific facts (Use the ABC Phonics Animal Information pages that follow for suggestions, e.g. “Alligators are reptiles. That means…”). 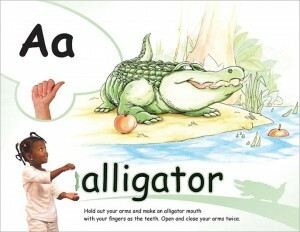 At least once a week, use the ABC Phonics song and text to explore what we know and wonder about a variety of animals from alligators to zebras. Develop a KWL chart (what do we know…what do we wonder…what have we learned? 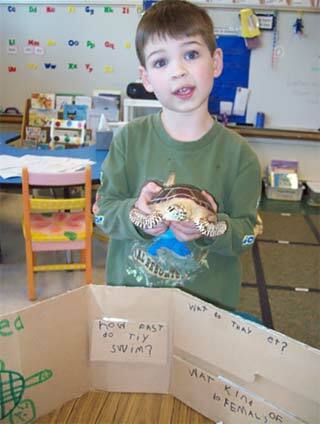 ), documenting class animal studies. Finally, ask, “Who wants to become an expert on their favorite animal? 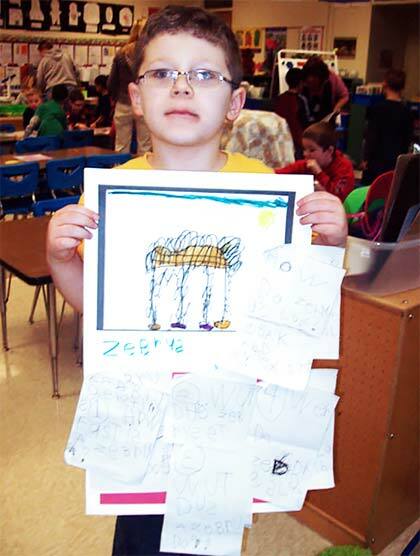 Who is ready to become animal researchers?” Send the Science Notebook home with one child each week, and invite him or her to do some online research about their favorite animals and present their research to the class! 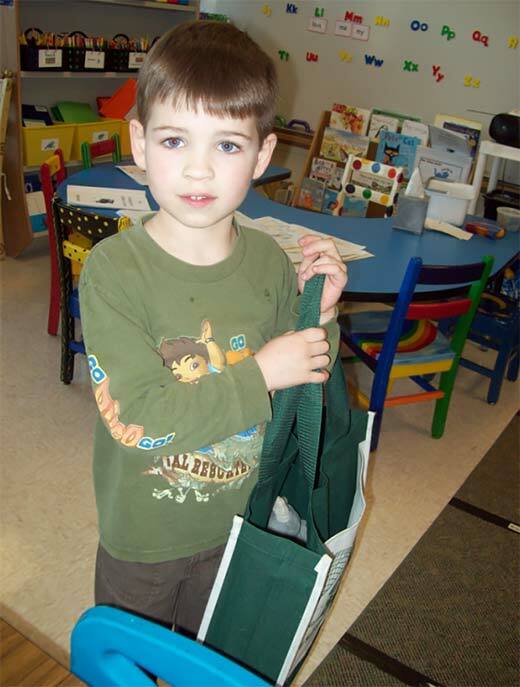 Take photos of the kindergarten researchers as they present. Their new information can be added to an ABC Phonics Animal Research book. This is consistent with the kind of teaching that meets high Common Core State Standards and Next Generation Science Standards. Find samples and more information on ABC Phonics tab.